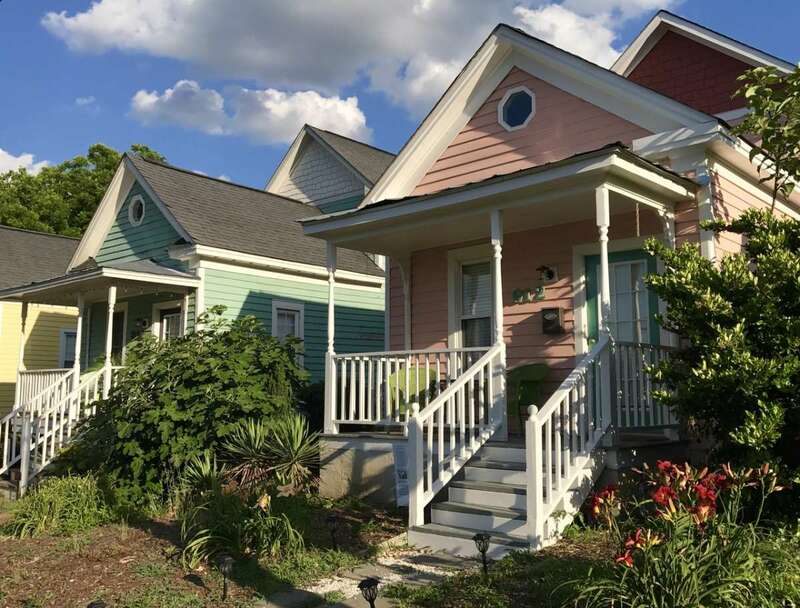 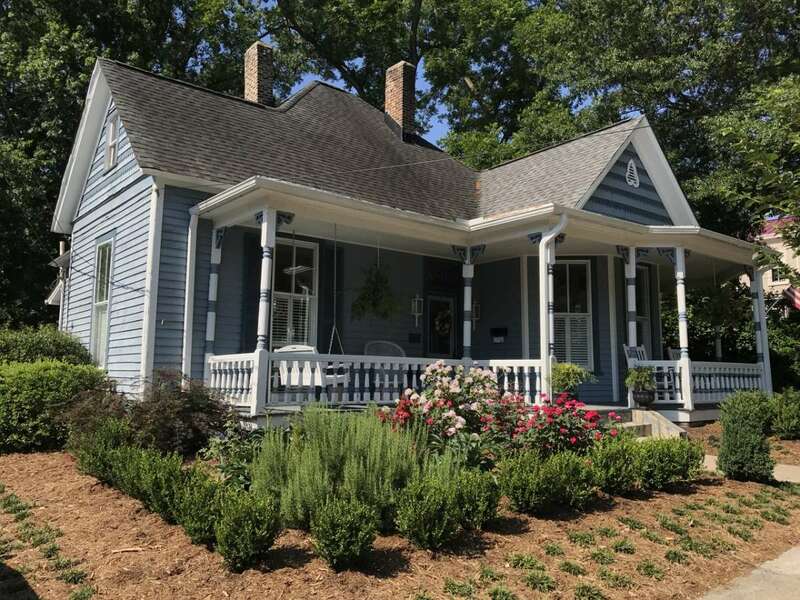 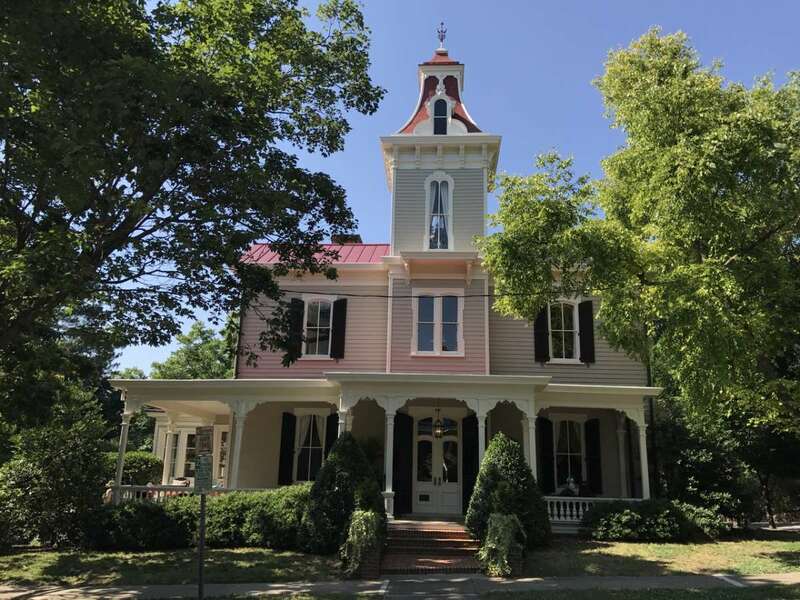 An historic neighborhood of lovingly-restored Victorian and early 20th-century homes in a great variety of styles and sizes, many with beautiful gardens. 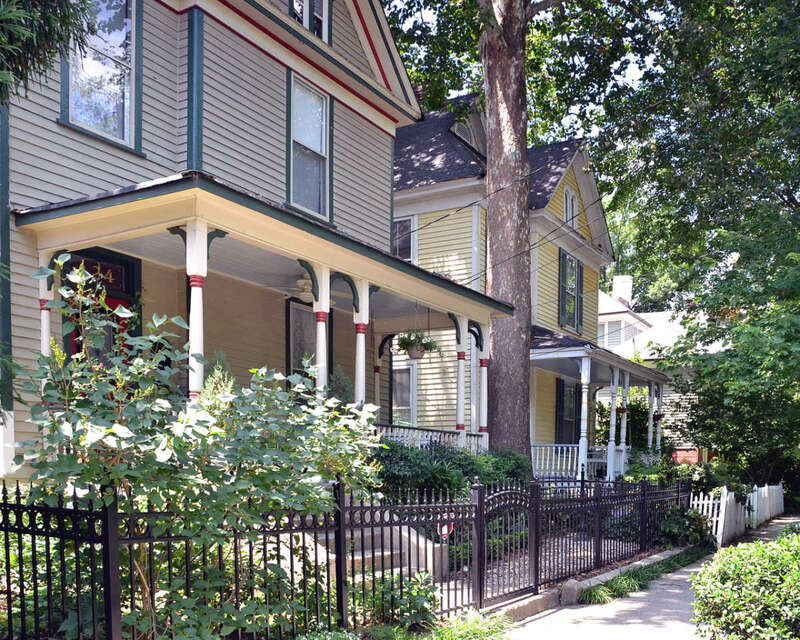 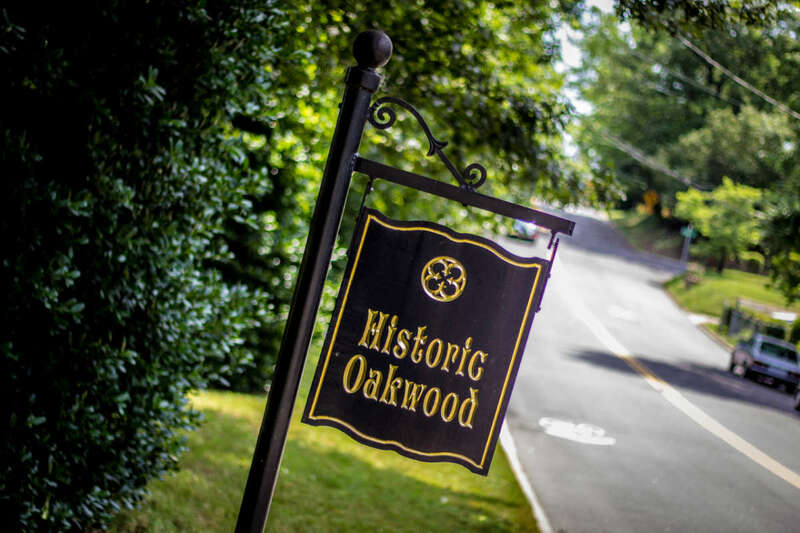 This 30-block area to the east of the 100-700 blocks of Person St. may be enjoyed by driving or walking; self-guided walking tour brochures available at the Raleigh, N.C., Visitor Information Center (off City Plaza, Fayetteville St., downtown Raleigh). 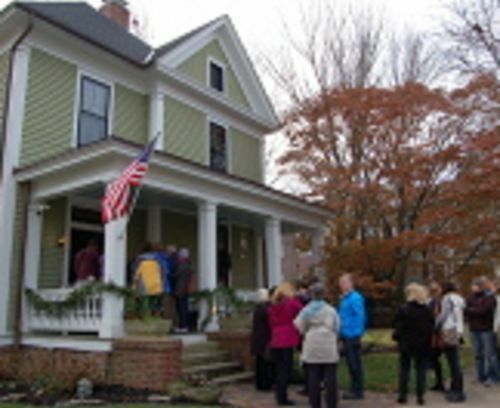 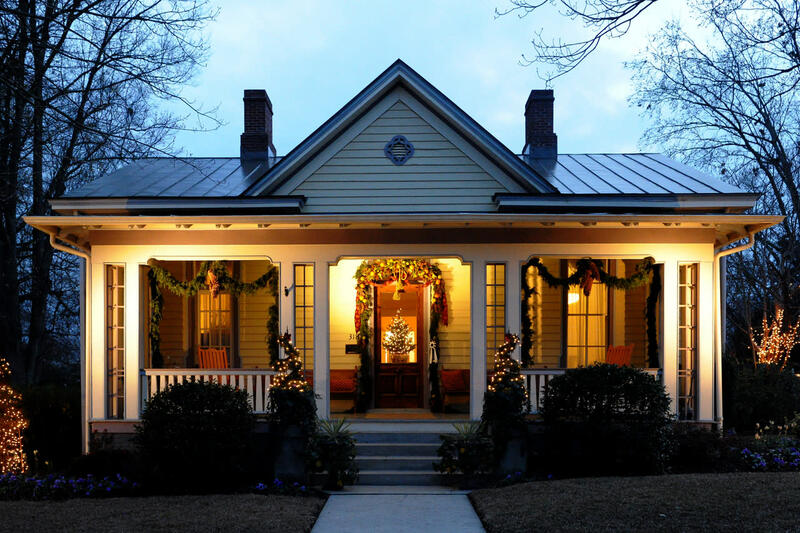 Annual Garden Tour and Tea each May and Candlelight Tour each Dec. offer opportunities to enter homes and gardens.